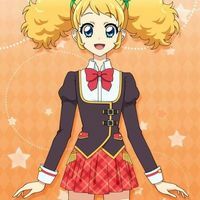 Welcome to another of my Photokatsu projects! This time I'll be doing an English Cover of Dream Balloon, performed by DreAca. 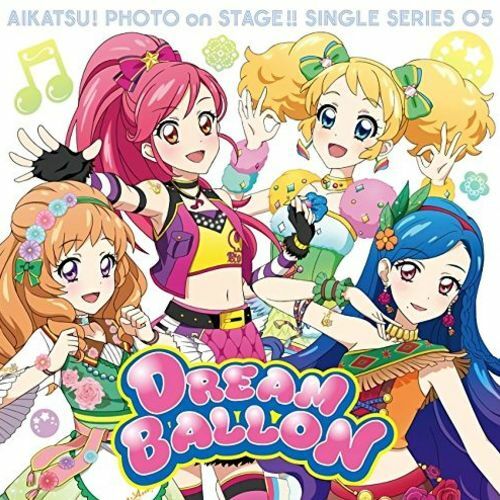 The members in this cover are Seira, Sora, Maria, and Kii. 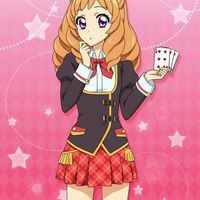 I will be singing as Seira and Fluffy Cactus will be singing as Sora. - Be able to meet the deadline. Here’s a note on meeting the deadline. When I start a project of this small size I expect it to be finished recording at least within two weeks. So if you can’t record in that short amount of time, don’t audition. I’m warning you ahead of time. - You do not need to sound exactly like the chracters. -I will be asking for an optional recording of you singing by the guide I provide. This is not necessary but if you do record by the guide your audition will be taken more seriously. The final project will be posted on my YT channel. I have written the lyrics and made the guide already, so I’m looking forward to jumping right into it!! Can’t wait to hear your auditions! We can fly, anywhere inside of our own dream balloon. Because our final stop, is your future.